Talented crafters donate their time and materials to raise funds in this awesome virtual fundraiser! 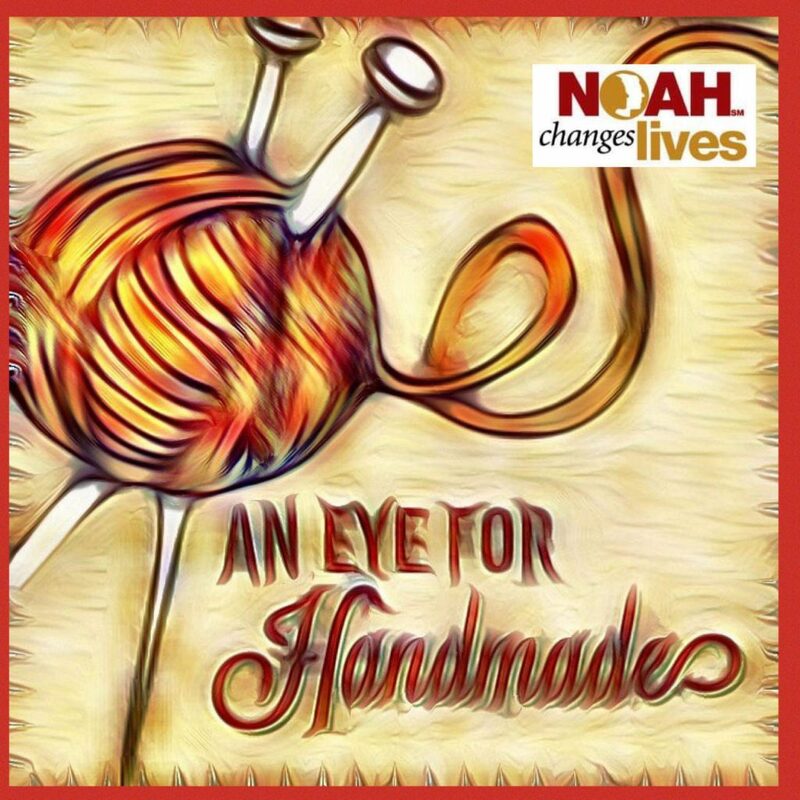 Purchase a handmade item and the entire cost of your order will be donated directly to NOAH. For more information visit the An Eye for Handmade Facebook Group.